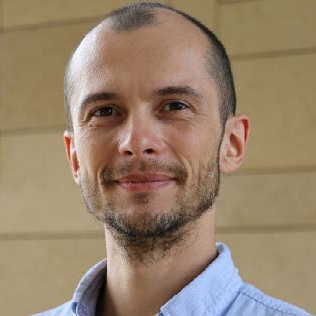 Robert Hoehndorf is an Assistant Professor in Computer Science at King Abdullah University of Science and Technology in Thuwal. His research focuses on the applications of artificial intelligence in biology and biomedicine. Robert has developed several AI-based and AI-enabled systems in a health and life science context, notably systems for detecting causative variants in personal genomic data, understanding disease mechanisms, and revealing gene functions. He is an associate editor for the Journal of Biomedical Semantics, BMC Bioinformatics, Applied Ontology, and editorial board member of the journal Data Science. He published over 100 research papers in journals and international conferences in the area of artificial intelligence in health and life sciences.